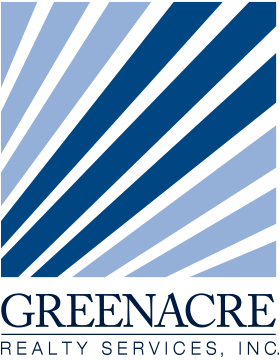 Since 1974, Greenacre Properties, Inc. (GPI) has worked toward one goal: to provide the best community management services to associations throughout the Tampa Bay area. The first association that hired GPI is still with us decades later. GPI has grown every year by referrals from our clients and service vendors, based on our commitment to excellence. Today, GPI serves almost 50,000 Florida homeowners in 140 communities. Let us show you the many ways GPI can help your association succeed. 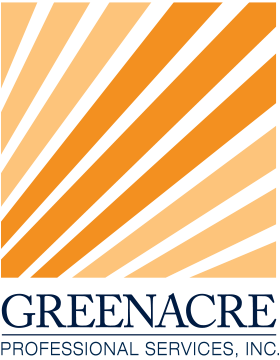 Greenacre Professional Services, Inc. (GPS) is the industry leader in providing affordable back office support for self-managed communities and homeowner association managers across the U.S. Enjoy more time with your association members and spend less time on back office administration. Our parent company has been managing property since 1974 with a single focus: delivering the highest quality back office support. We have spent years developing systems to streamline and automate everything that goes into association management. Let us handle the work for you at a price that makes you more profitable and gives you more time to relax and enjoy life! Let us help you with your delinquent units. Our program provides boards with another option to obtain delinquent assessments and maintain responsible tenants in your unit. Our rental/management program provides for a higher level of continuity and coordination with gate cards, garage openers, wrist band distributions and better collection of tenant information in units. Let us explain how these additional programs can maximize your association’s investment. To learn more about GRS Services, Visit the GRS website or contact Bob Crawford at (813) 936-4167. Greenacre Management Systems was created to offer the Association employees the finest group benefits available, while still allowing the Association to maintain complete control and autonomy over their own employees. The Association employees enjoy access to a full group benefit package and yet, the Association has complete discretion on the amount of Paid Time Off and Holiday Time granted to its own on-site employees. If the Association should decide on a change in management companies, it is clearly understood that their own employees stay and continue to work for the Association. 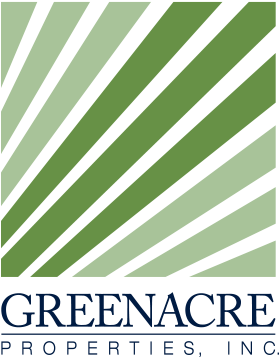 Greenacre Management Systems takes the headaches out of all the Human Resource functions for their employees. This includes providing the paycheck preparation, all employment insurance coverage and training needed. To learn more about GMS services, contact us at (813) 600-1100.